Do you know your pet’s risk for cancer? Every year, cancer claims the lives life of our mothers… fathers… and friends. And now – this ruthless disease is stealing the lives our beloved animals. 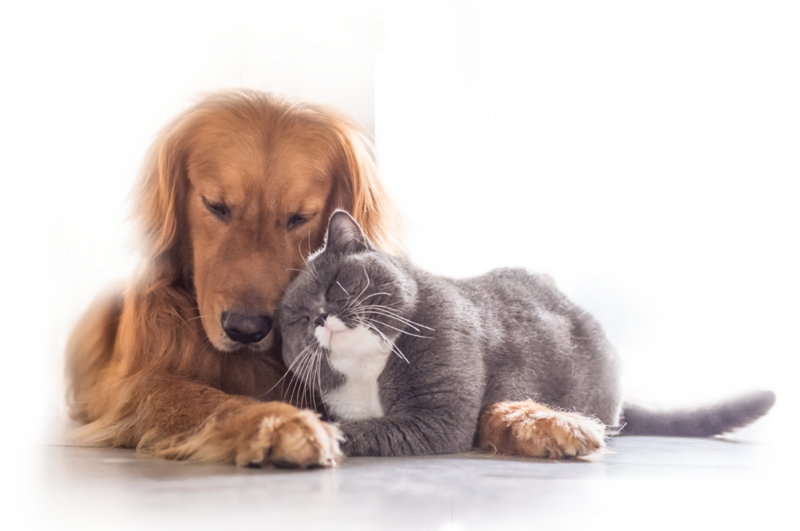 Each year, over 6 million dogs and 6 million cats are diagnosed with cancer. will get cancer in their lifetime. And millions die as a devastating result. 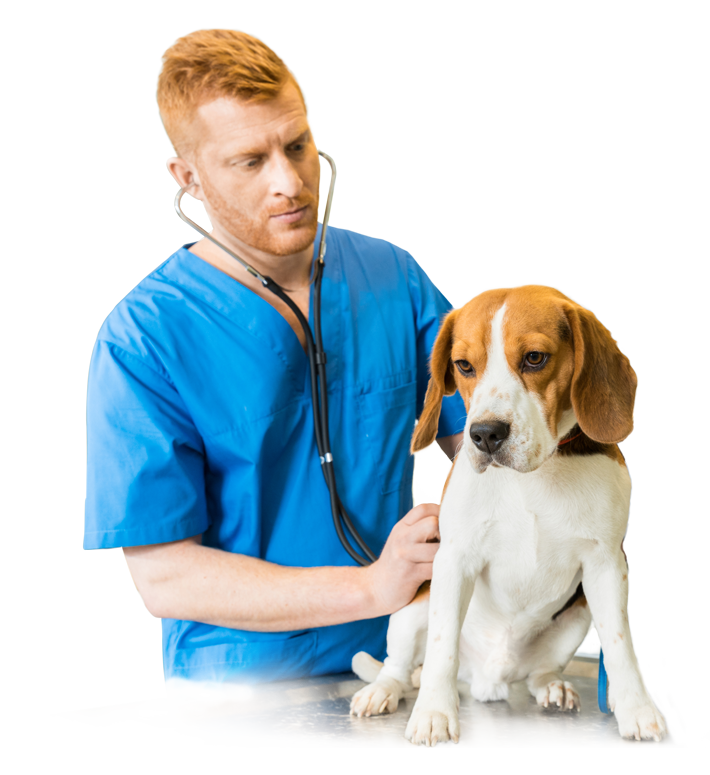 You can make positive and immediate changes in your pet’s lives, so you can HEAL… and even PREVENT… cancer in your pet. The first step is to get a clearer picture of your pet’s cancer risk. Then, you’ll discover how to make just a few simple changes – that take just seconds per day – to dramatically slash your pet’s risk of cancer to virtually ZERO. These changes are proven to help HEAL your pet from cancer, too. Start your free 13-question quiz now.